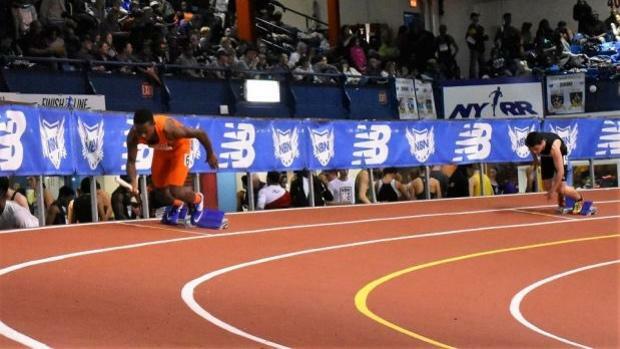 The guys here at MileSplit have opinions on which athletes we believe to be favorites at New Balance Nationals Indoor. But then we have to pick the winners, too. Below, we make our bold predictions for each event at New Balance. Check out our picks, and let us know what your thoughts are as well.